How employees discover their calling by turning their everyday work into meaningful impact. When companies give their employees permission to care, they create a movement of people who share their value for social responsibility. CSR programs are just that -- programs that can fade faster than it takes to launch. When employees are empowered to bring their soul to work they join a movement that redefines their role in their work that drives retention and minimizes low performance. In this speech, Ryan answers the question, “What happens when companies offer more than jobs or careers and gets in the business of offering callings to employees?" 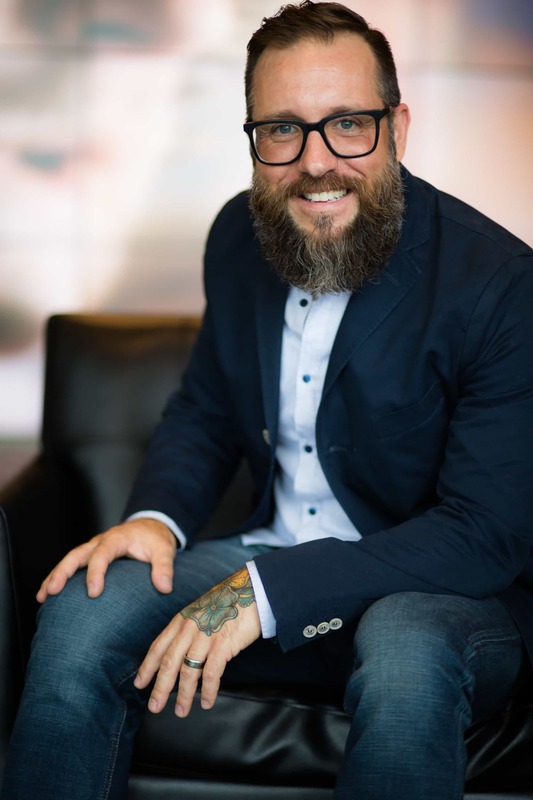 In this presentation, attendees will learn how to serve their customers through inviting them to help build your culture. Great customer service can no longer be taken for granted and those companies that lack it will fail. But customer service should be a given, not a differentiator. 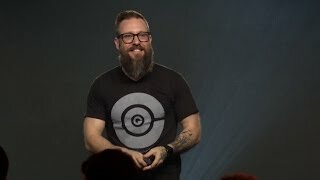 In this speech, Ryan redefines customer service as a new level of customer involvement in the very culture a company is attempting to build. Ryan answers the question, “What happens when customers become more than a financial transaction and they begin participating in the culture of the company they frequent?" Under Ryan’s guidance through TCC’s “Culture of Good,” which enables others to do good in their communities for the value of the investment rather than the return on investment, TCC has donated $1 million to Riley Hospital for Children; provided 100,000 backpacks full of school supplies to children; given away supply packs to 5,000 teachers; and contributed $100,000 in grants to organizations focused on improving the environment. Ryan hopes to inspire other businesses to create truly altruistic programs that make the world a better place. That’s why Ryan took on a role in a new capacity as co-founder of Culture of Good LLC. Ryan leverages his experiences from TCC, in addition to pastoring for 20+ years, to lead companies in developing their own Cultures of Good. Ryan believes in order for a company’s Culture of Good to be successful and meaningful, giving back must be engrained in the foundation of its core values. In his work, Ryan helps other organizations engage the hearts of their employees and empowers them to make the changes they wish to see in their communities. 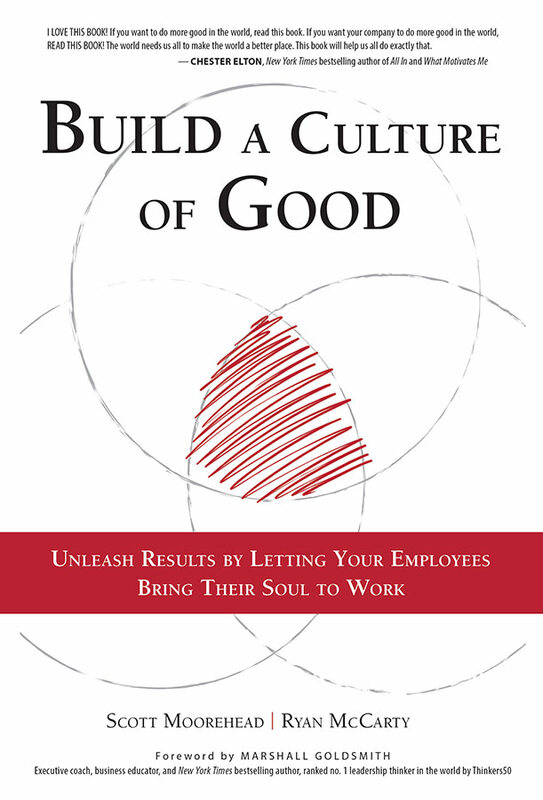 Ryan is the co-author of Build A Culture of Good: Unleash Results by Letting Your Employees Bring Their Soul to Work.